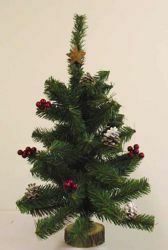 Wide selection of Christmas trees: synthetic plastic christmas trees made in Italy by a workshop that is specialized in manufacturing Christmas decorations, Wreaths and garlands ideal to decorate homes during the holidays. 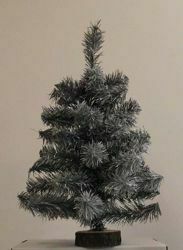 We offer artificial Christmas trees made with a special non-toxic and fireproof certified PVC and are available in small and large sizes: cm 60 (23,6 in), cm 150 (59,1 in), cm 180 (71,0 in), cm 200 (78,7 in). Excellent quality/price ratio and Quality 100% Made in Italy.